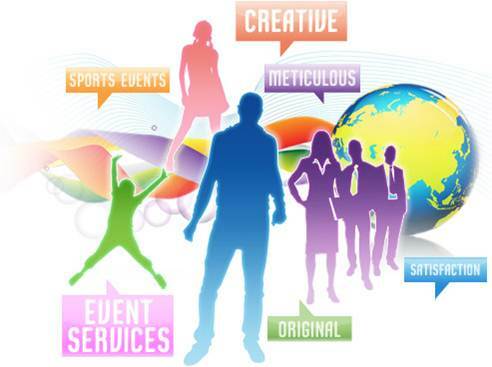 Event management is the co-ordination, running and planning of all the people, teams and features that come together to create every kind of event. Event managers are needed in almost any kind of business – entertainment, finance, government, retail, fashion, sport, music… and so their day to day job can be filled with a huge range of exciting challenges and unique situation the event industry is all about exceeding the expectations of all parties involved in the events, and design is one of the key ways to impress. Event managers need to be real outside-the-box thinkers who have a dynamic approach to problem-solving. Design is essential to an event’s success, whether you have the creative spark that can give event guests a memorable experience, or the perfectionist’s streak that crafts brand awareness right down to the colour of name badges.